SQL Server Reporting Services (SSRS) is the main reporting tool used to view reports from PowerCampus and some of our other campus systems. 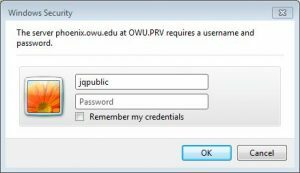 All you need to use SSRS is a web browser and a valid login to our campus network. It is used to obtain data for mailing labels and other purposes. 1) Open a web browser and go to myOWU. 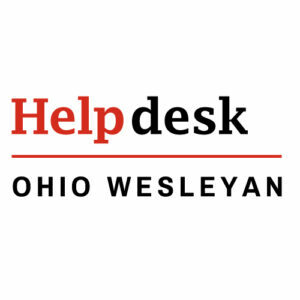 Sign in with your OWU username and password. 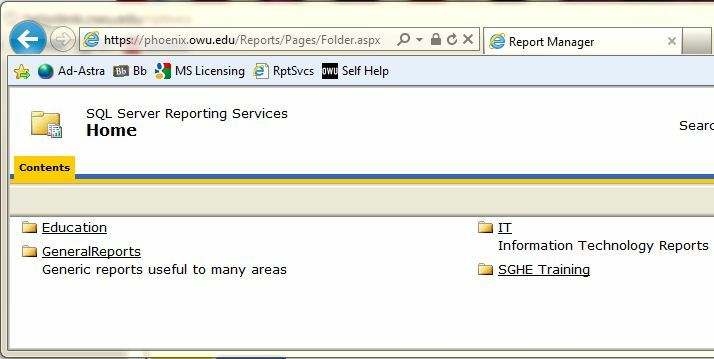 2) Click on the Reports tab and then the big red “Reporting Services” link. 3) You will be prompted to enter your login credentials. Enter your OWU username and password and press Enter or click OK.
4) Click the desired folder to view available reports. 5) Click on the name of the report you’d like to run. Enter any required information in the boxes provided. Click on the “View Report” button on the right hand side of the screen. 6) Once the report runs you will see some options you can use to find, print or save the information in the report. To log out fully, be sure to close/quit your browser. 1) If you want to quickly browse a report you can use the arrow buttons on the leftmost side of the report options bar. The Right arrow advances to the next page. The Left arrow advances to the prior page. The right arrow with a bar will take you to the end of the report. The left arrow with a bar will take you to the beginning of a report. 3) You can resize a report by selecting a new percentage in the resize dropdown box. 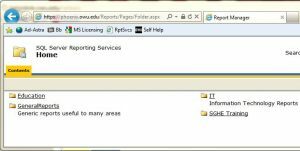 Refreshing a report can be done with the icon to the right of the word “Export”. 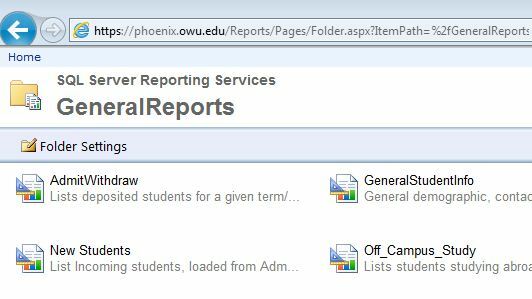 Printing can be done directly from Reporting Services by clicking the printer icon. Be sure of how long a report is before using this option. 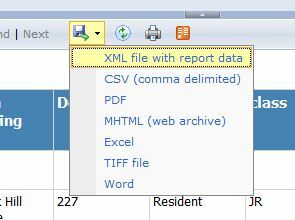 1) To Save your report click the floppy disk icon and select a desired format. Excel or CSV (comma delimited) will be the most useful options for working with the data. 2) You will be prompted to Run, Save or Cancel. Choose Save. Enter the name you’d like to give the report and a location where you’d like the report to be saved.